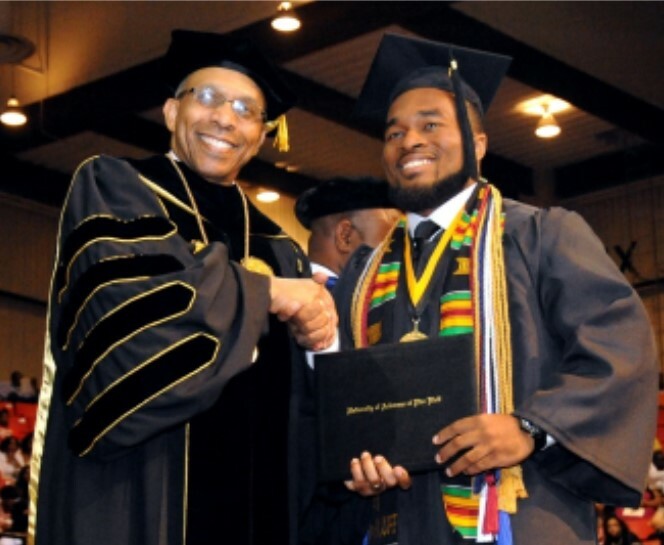 The purpose of the Student Success Center's transfer program is to assist students in their transition to the University of Arkansas at Pine Bluff. This program includes but is not limited to advising during the pre-transfer process, assistance in adapting to a new campus and accessing student support services. The Non-Traditional program guides students in their acclimation to college life, assist with accessing resources and navigating university processes and procedures. Visit Academic Records for information about registration, to review course schedules and the university's transfer of credit policy. Let us help you get connected to the resources you need! This extensive resources can help military students figure out transfer policies, including how credits and experience will transfer to different schools. The College Board and Big Future have tons of resources for students planning their college paths. This page has tips specifically designed for those thinking about transferring from a two-year to a four-year college. Research all aspects of college transfer and assess whether it is the right choice for you based on the transferability of your course history. This free online tool allows students to enter the courses they've taken and find equivalent courses at other schools. This can help students figure out which schools will grant them the most credit for the courses they've already completed.